Celebrating #YearOfOpen at the OU! 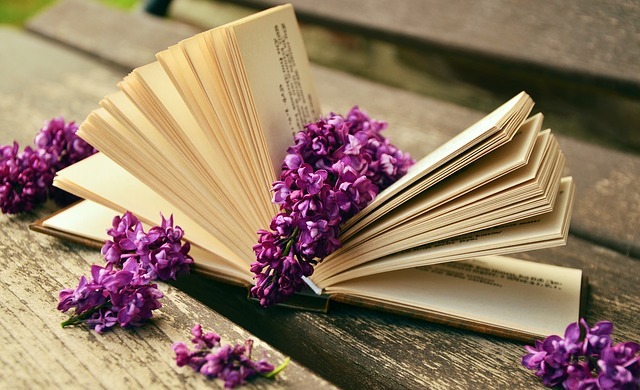 This blog is adapted from the blog originally published by Beck Pitt on the OER hub. Photos by Bea de los Arcos and licensed CC BY 2.0 . ‘A range of people participated either face-to-face, or online, in last week’s OER Hub hosted celebration of all things open at The Open University (UK)! Wednesday 20th June saw colleagues from across the University come together to share their ideas and experiences of openness as part of 2017’s #YearOfOpen international celebrations marking the anniversary of a number of important events in the development of open education. The afternoon kicked off with colleagues from across the university sharing what open means to them and their roles. The Porous University set out to reconceptualise university. Does it need to have boundaries, could those boundaries be porous or even non-existent? What would this look like? Why might this be desirable? Over two day these and many other questions were considered. There are many tweets, Periscopes and other social media from the event on #porousuni sharing emerging ideas. 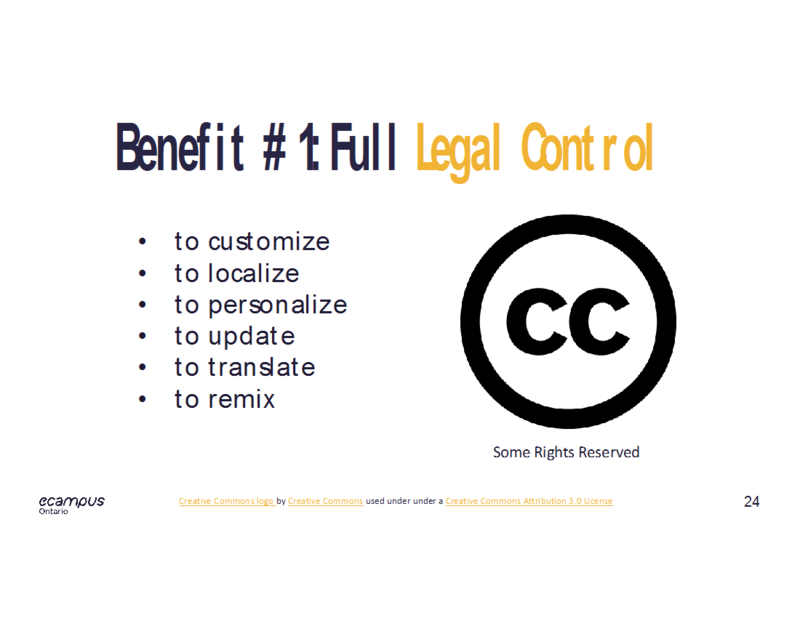 If the promises implicit in OER’s 5Rs are to be realised there needs to be a major shift of focus from technical standards for interoperability to simple practical methods of obtaining content for use, development of simple tools for remixing and support for sound pedagogical frameworks. Open approaches could transform curriculum development but only if there is a rethinking of what kinds of academic labour is valued and what kinds of systems underpin collaboration and sharing. There is a disconnect between the academy and the informal learning sector that requires new models of partnership and engagement. Open Education Week 2017 runs from 27th-31st March and is a celebration of the global open education movement. Featuring inspiring initiatives, organisations and people around the world that further open education, OE week offers a myriad of activities, webinars and information to help you connect with and find out more about the impact and benefits of openness in education. As it happens, the OEPS steering group meeting will take place on 28th March, mid-way through Open Education Week. The OEPS steering group includes five higher education institutions dedicated to furthering open education in Scotland. To celebrate and showcase their work, and that of other organisations they partner with, we thought it would be interesting to highlight some of the exciting open education activities happening across the Group. The University of Edinburgh are hosting a number of events as part of OE week. 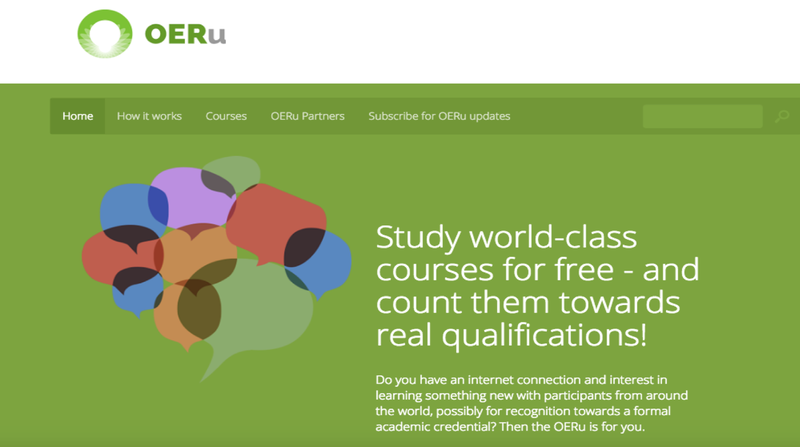 Find out more about the use of open educational resources (OER) at their three pop-up events. Head on over to the Open.Ed website for a range of guides, resources and information on OER at Edinburgh. Read some of the OEPS case studies about the University of Edinburgh’s open practices. These include a look at how they are embedding open practices in Creating a culture of open and a closer look at the benefits of Wikipedia for learning and teaching in Collaborating to build “a city of information literacy, a city of Wikipedia”. 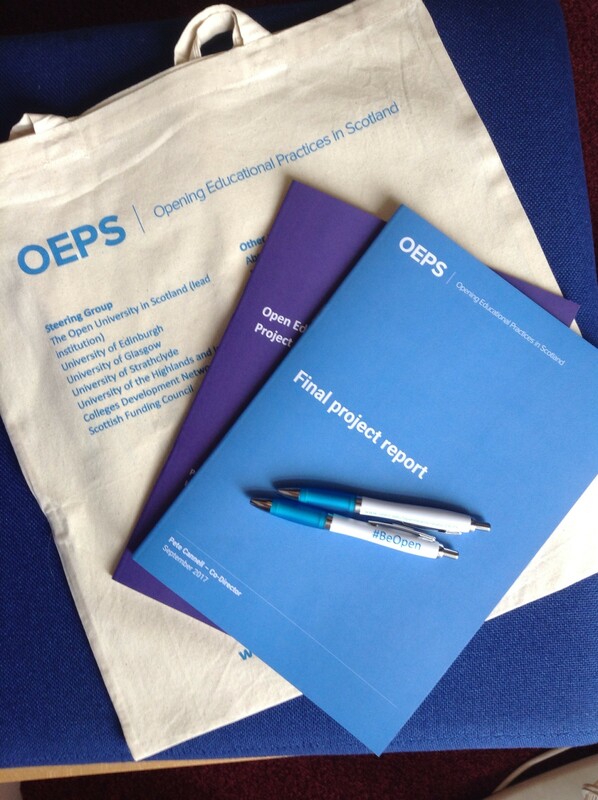 OEPS have developed a number of case studies with University of Glasgow colleagues including Openness at the University of Glasgow which looks at the promise, impact and process of developing MOOC and Open access and flipped learning at Glasgow University focused on educator created open access videos and their role in a flipped learning context. And don’t forget to keep your eyes peeled for the forthcoming OER Global Determinants of death and dying. Does your seaweed look weird? If so, you need the open course My seaweed looks weird which was joint produced by UHI, OEPS and the Scottish Association for Marine Science (SAMS). 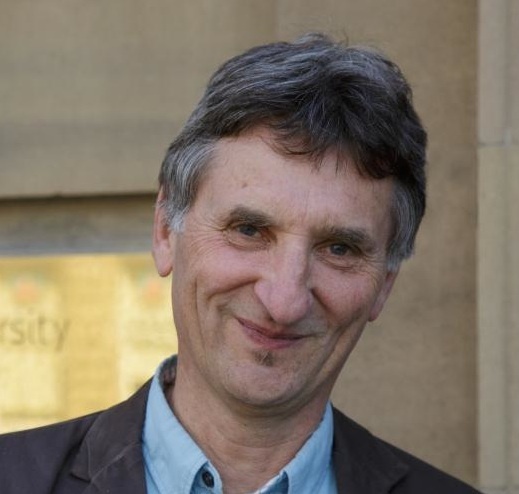 Read Steering Group member Frank Rennie’s paper OER (open educational resources): e-tips which reports on the impact of two e-textbooks and associated OER produced by educators at UHI. Come and explore “openness, space and place” in HE at UHI on 8 and 9 May 2017. The Porous University is now open for submissions and bookings … don’t forget to mark the date and get involved! See how OER and MOOC can contribute to widening participation in HE in the case study Joining the dots: Widening participation at the University of Strathclyde. Access the OU’s open educational resources and courses on OpenLearn or learn how to use open courses via the Open Pathways to Higher Education. You can also create and host your own open educational resources for free on OpenLearn Create and you can access other organisations’ resources there too, for example NESTA and the Rockefeller Foundation; World Vision Ethiopia and UNICEF; The Social Partnerships Network; TESS-India and TESSA. If you want to read more about some of The Open University in Scotland’s open education initiatives read Building confidence: The impact of open course Caring Counts. Find out more about the OU in Scotland’s Open Learning Champions event and Open Learning Champions network or even get involved. OEPS has co-developed a range of open badged courses including Understanding Parkinson’s with Parkinsons UK and the forthcoming Introduction to Dyslexia and Inclusive Practice with Dyslexia Scotland in partnership with Addressing Dyslexia Toolkit. We’ve also produced a number of badged open courses, from Becoming an open educator which looks at how openness could enhance your teaching to How to make an open online course (in conjunction with the OU Free Learning Unit) which guides you through the process of creating this type of OER. Want to get involved? You can browse the wide range of activities that individuals and organisations are hosting around the globe on the Open Education Week website, and don’t forget if you do participate, host your own event, want to share a resource or idea and join in the conversation use the hashtag #openeducationwk. If you tweet any of our activities or resources, please include @OEPScotland and let us know what you think!